Viddy is a video-sharing app designed by Viddy, Inc. and available for free on the Apple iPhone. The app allows users to upload short, 15 second video clips to which they can apply special effects and filters. The enhanced video clip can then be published through the app and shared with friends. 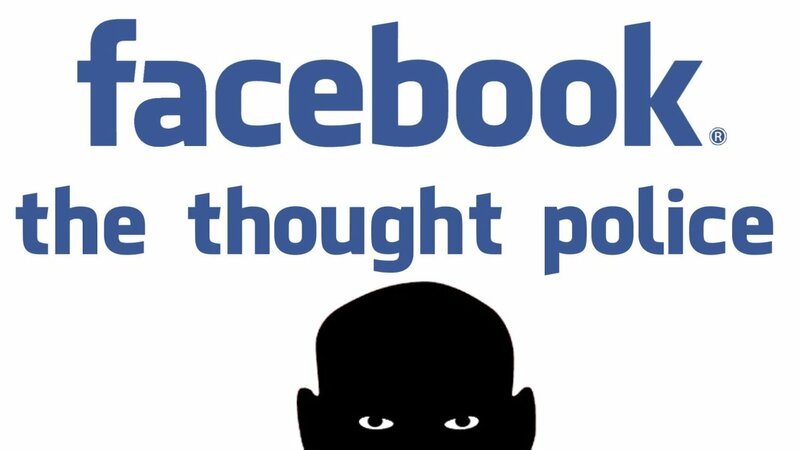 The app was released in 2011 and currently has over 10,000,000 users. It has been named an iPhone “App of the Week,” and in April, 2012, Viddy, Inc., attracted a significant and high-profile group of investors, including pop singer Shakira and hip-hop mogul Jay-Z. Viddy, Inc. describes the app as “a simple way for anyone to capture, produce, and share beautiful videos.” Viddy itself is essentially a Twitter styled video-blogging service. A user can either shoot a new clip in Viddy or upload previously filmed video from their library and then apply various filters and special effects to the clip. 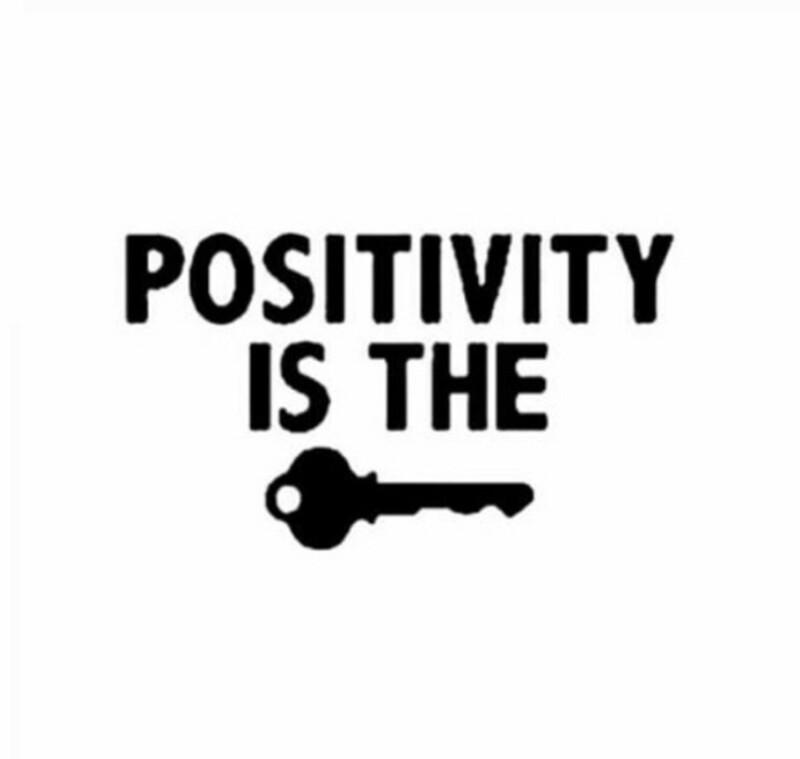 The clip is limited to fifteen seconds, which is often likened to Twitter’s 140 character limit, and can be uploaded to Facebook, Twitter, Foursquare, or Youtube. Filters and effects include adding music, applying black and white or colorized tints, and others. While it’s been described as a video version of Instagram or Twitter, the real appeal of Viddy is its simplicity and ease of use. Viddy, Inc. co-founder, Brett O’Brien, remarked that so much cellphone video is shot and never used or shared. O’Brien believes Viddy will change that and predicts “many more videos will be created” as a result of Viddy. Viddy is a free app currently available for the iPhone. It’s simple, easy to use, and incredibly fun. 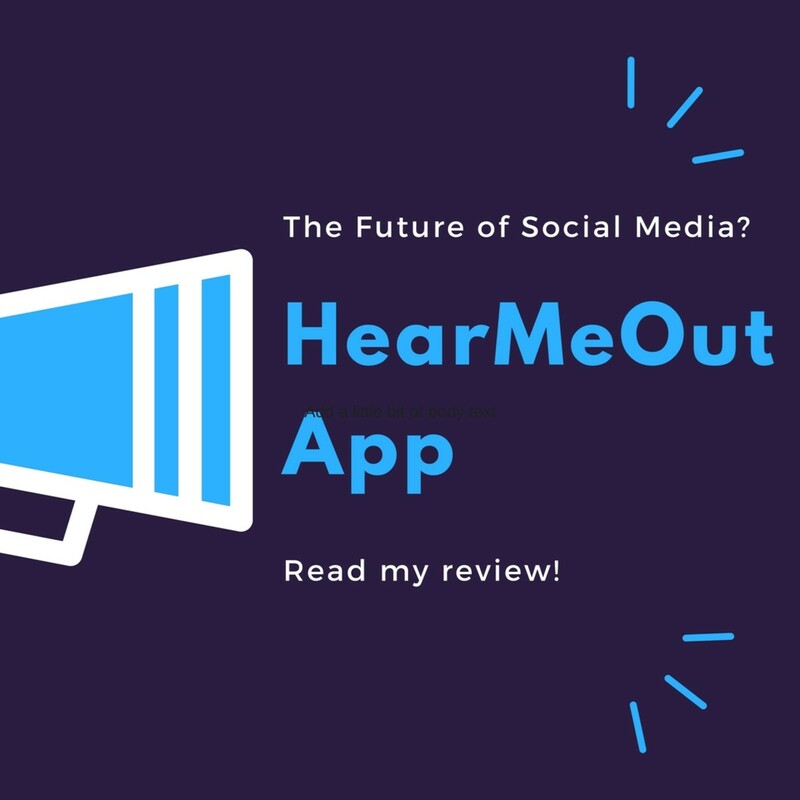 HearMeOut App: The Future of Social Media? 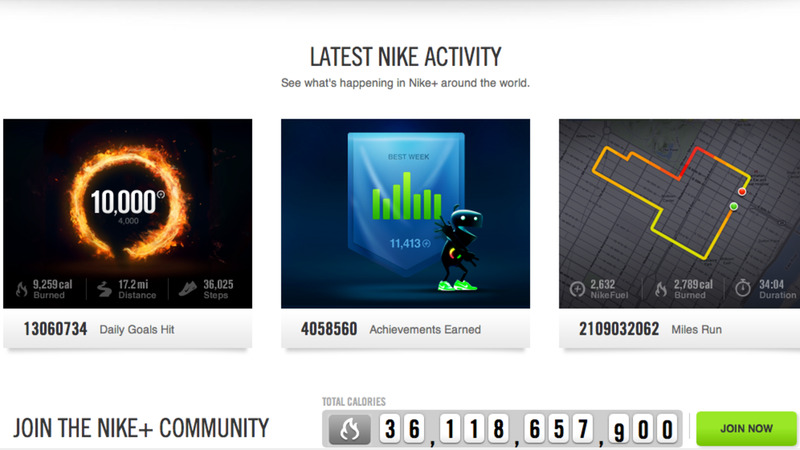 How to use the Free Nike+ Running iPhone App to Become Part of the World's largest Running Community.